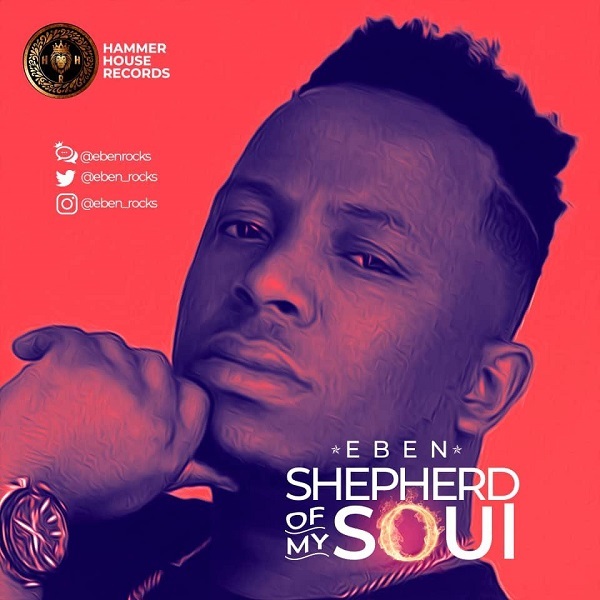 Hammer House Records gospel singer, Eben begins the year with a new worship single titled ‘Shepherd of My Soul‘. “The highly anticipated song “SHEPHERD OF MY SOUL “ is officially OUT!.. link on my bio. 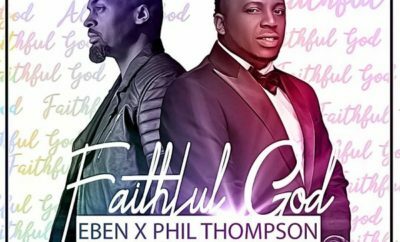 Spread God’s love ,mercy and grace with this song. So many reviews on this one and I am thankful to God for the privilege to birth this one. 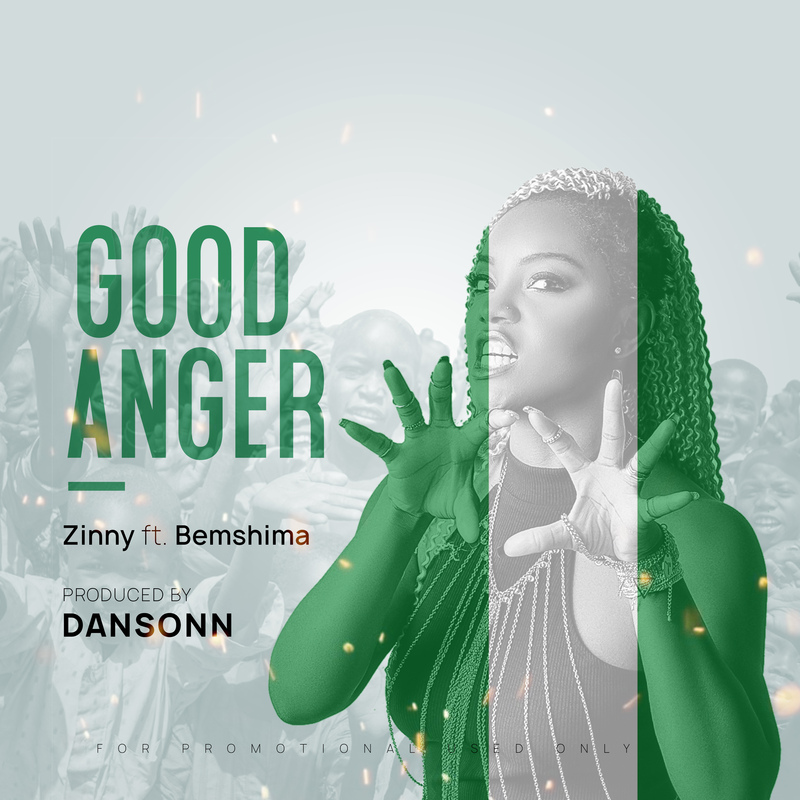 Thanks to @jahdielofficial for working with me on this song and to @a4jeazy for interpreting this tune as it was received. I would be honored to hear from you my friends he impact of the song. 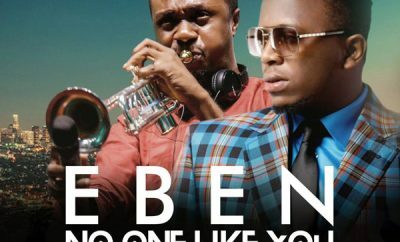 Let’s fill the whole earth with this tune,” he posted via his Instagram handle: @eben_rocks. 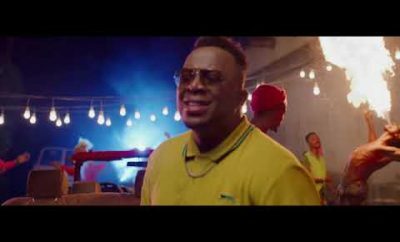 The new single follows the release of “Jesu Doh (Thank You Jesus)” featuring his wife, Jahdiel and a host of singles in 2018.